Making money on the Internet requires a ton of work, and if you’ve taken the affiliate marketing track then you’re definitely up for some extra labor. Undoubtedly, Affiliate marketing produces amazing results; it has changed people’s lives. Affiliate marketing is one of the best ways to get started online. In fact, people are living off of passive income through affiliate marketing. When it comes to Affiliate marketing, the one major affiliate program out there that never gets out dated and is helping people make thousands of dollars every month is the Amazon Associates Program. But, managing your Amazon affiliate system can be an extremely tedious and time consuming task. Moreover, the whole task of taking affiliate links and pictures and then putting them on your pages is itself an effort demanding task. Not that I am telling you not to put in efforts in the Amazon Affiliate system but that you can always ease up the work a little bit with some tools. The WordPress plugins that I’ve mentioned in this post are essentially the best plugins in the market available that can help you become a better affiliate marketer with Amazon. Here is the list of top 6 best Amazon Affiliate WordPress plugins. EasyAzon is an easy to use plugin created by a successful Internet entrepreneur who made great profits from Amazon Affiliate programs itself, Chris Guthrie. This plugin basically eases on the whole putting up links on blog from Amazon, you can add links without ever having to leave your WordPress dashboard. It is easy to setup and even with all the amazing features comes with a nominal price tag of $47 for the multisite license and $67 for the developer version. If we were to talk about the pros and cons then definitely the pros outweigh the cons because there aren’t any cons of this plugin, and the pros, well, every feature is pro for this plugin. You can start with the free version, Click here. 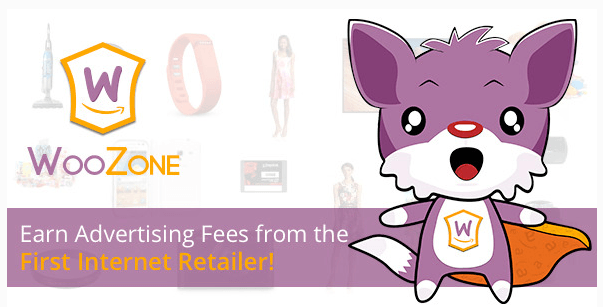 Prosociate is probably the best way to build an Amazon affiliate store. It is easily the most dedicated Amazon affiliate store builder plugin available in the market. 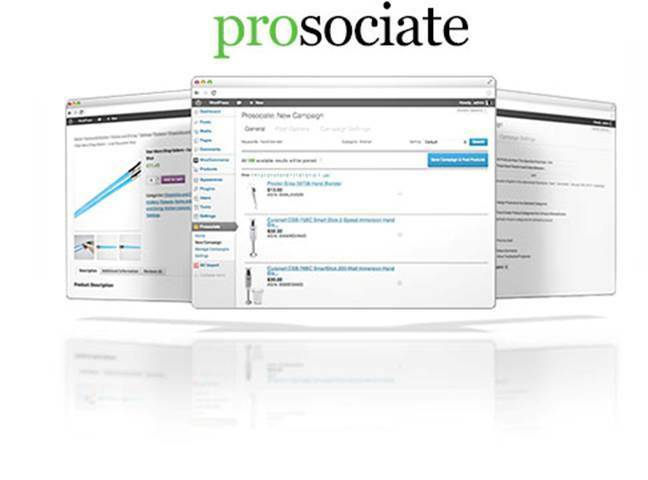 Prosociate integrates smoothly with WooCommerce and helps create efficient stores that fetch big sales commissions. Not only when a sale is made directly, but the 90 days cookies will ensure that you get maximum possible profit from the visitors that click the Checkout button on your site. WooCommerce is trusted by millions to create stunning eCommerce sites with WordPress. It is an amazing plugin that lets you interactively create beautiful store that are meant to get you tonnes of commissions. 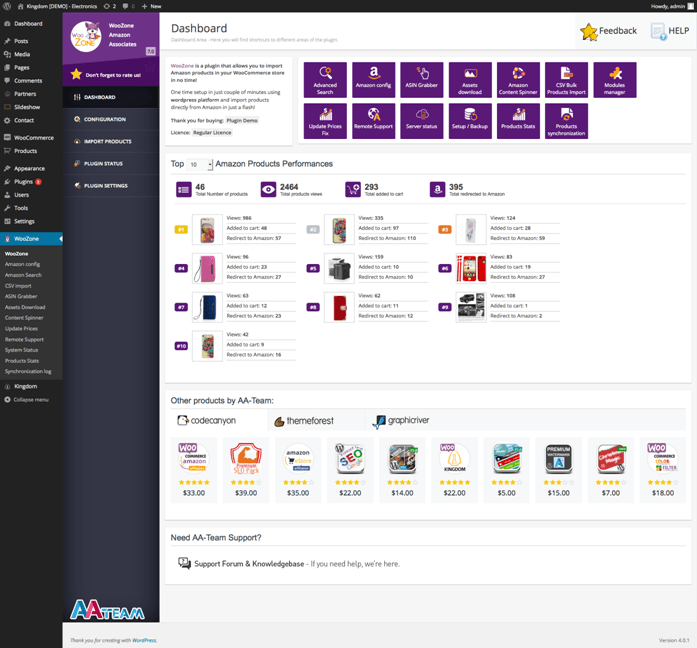 When the power of WooCommerce combines with the features of WooZone, magic happens. 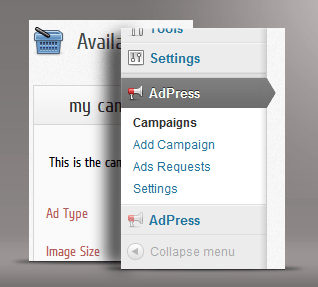 AdPress is a popular advertising plugin for WordPress. It is not solely for Amazon Associates Program but works good. AdPress is a premium plugin and worth trying if you’re just starting off with Amazon as an affiliate. It offers minimal options and is extremely easy to learn and customize. Just install and get started. Note: Don’t buy this plugin if you’re aiming for building a full-fledged amazon store. It won’t help you much. 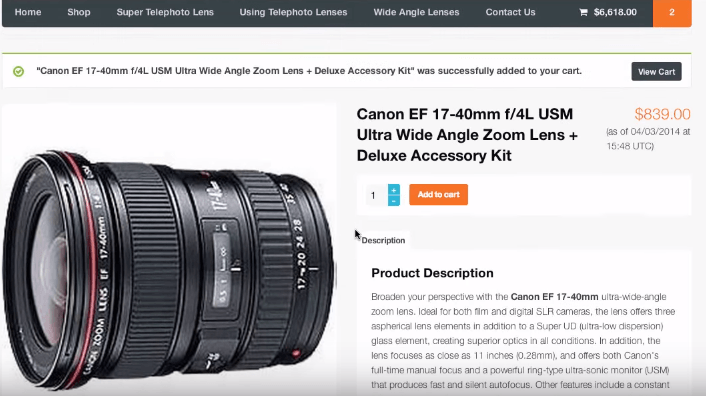 If you’re a blogger and looking for experimenting Amazon products with your audience then you should only consider AdPress. VigLink is a cool new innovation especially for affiliate marketers. With VigLink, you don’t need to worry about creating links from various markets. VigLink will automatically make you an affiliate for thousands of major affiliate programs and get you commissions every time. The best take is that you just need to list products and rest will be taken care by VigLink, then you can manage the performance from the VigLink platform. VigLink offers an easy to use dashboard on their website that can be used to analyse the performance of various links and determining where in future you should put your affiliate marketing efforts in. With the organic nature of VigLink, it is SEO friendly, therefore, you don’t need to worry about compromising your site’s SEO for some extra revenue. Cost :Free to Join Program. Better Links Pro is not directly an Amazon Affiliate plugin. It provides an essential solution to a very common problem of affiliate marketers. That is, tracking the clicks and putting up better links. Here Better Links Pro lets the user split test between different links and even geo target the links. This means, once someone clicks a cloaked link by Better Links Pro, the webmaster can serve them with localised links or custom links based on their geographic locations. You can automatically turn certain keywords in to links in your blog posts via Better Links Pro, that way you won’t have to manually create links in every blog post. If you find yourself creating links for your products on your blogs all too often, yet not seeing much improvement in sales, then consider installing Better Links Pro, it will only set you back $27 and will offer quite some useful features. There are tonnes of options available in the market when it comes to integrating Amazon affiliate program on your WordPress site or blog. What I highly recommend is that you take the moment to analyse your requirements and motives along with future goals before you proceed with installing a plugin. If you intend on minimally integrating amazon with your blog content then go with something like AdPress. If you are aiming for flipping an entire Amazon store site then you should choose something like Prosociate. At the end of the day, it is your site and your techniques for monetizing it. Don’t compromise on quality of your site in your quest to getting the best Amazon Affiliate plugin for your site.